Questions 3&4: What are you doing to protect us from cyber attacks and what can we do to mitigate data breaches? People are the weakest link when it comes to security breaches, so it’s important to have a set of security practices that all employees adhere to that strengthen your company’s security. Your plan should include awareness of potential threats and a designated person your employees can go to for help. It can also be helpful to put together a presentation and include it in your new employee orientation. Download our guide here on “How to Strengthen Your Cyber Security,” which addresses the two biggest areas of concern for businesses, phishing scams and password security, so you can be prepared to talk to your employees about it. Your IT Partner will be able to offer you a high level of protection through their products and service - think of the cloud as a safety deposit box and the data center as the bank; you store all your valuable data in our facility while taking advantage of the security and maintenance perks. 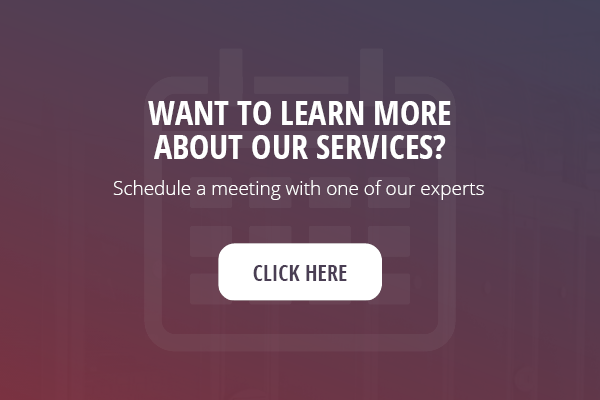 As experts, we at Whipcord want you to ask us how we protect you from cyber attacks, so we can talk about something we’re passionate about: cloud solutions! Having an IT partner that understands what precautions to take to avoid data breaches is vital in keeping your day to day operations running smoothly and without restrictions. So, aside from choosing a partner that provides the products and service you need to protect your company, you’ll want to draw on their knowledge to help you also protect yourself.